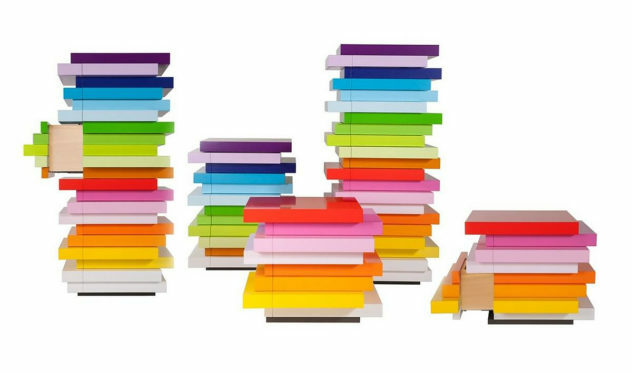 Part furniture, part artworks the Mille Feuille Storage Units by Emmanuelle Moureaux for German brand Schönbuch are practical works of art. 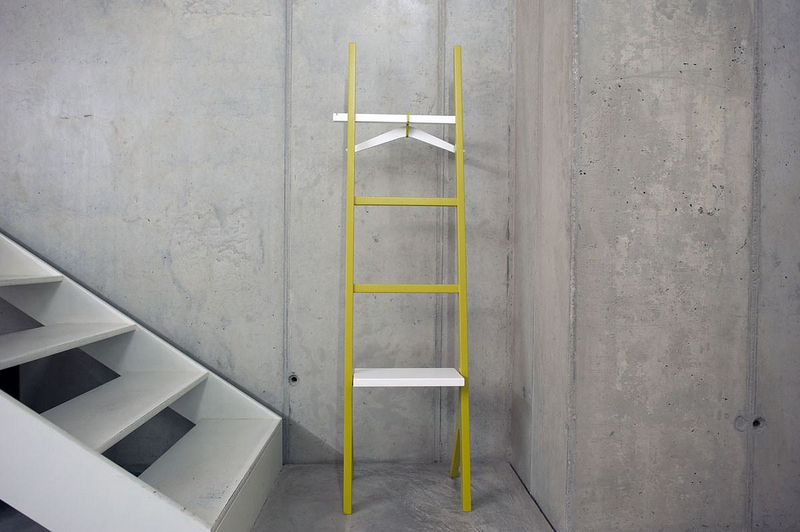 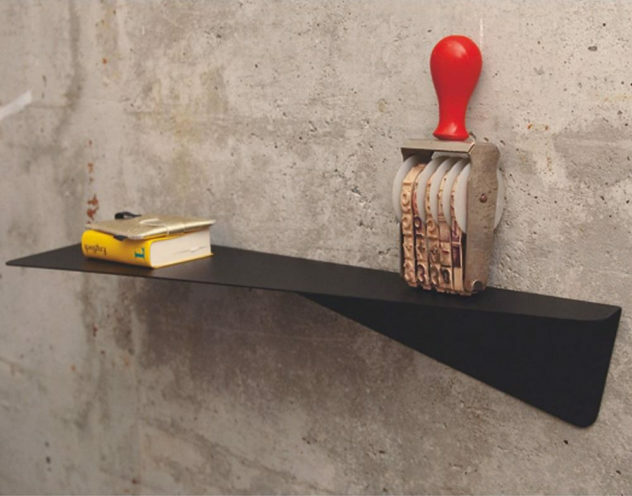 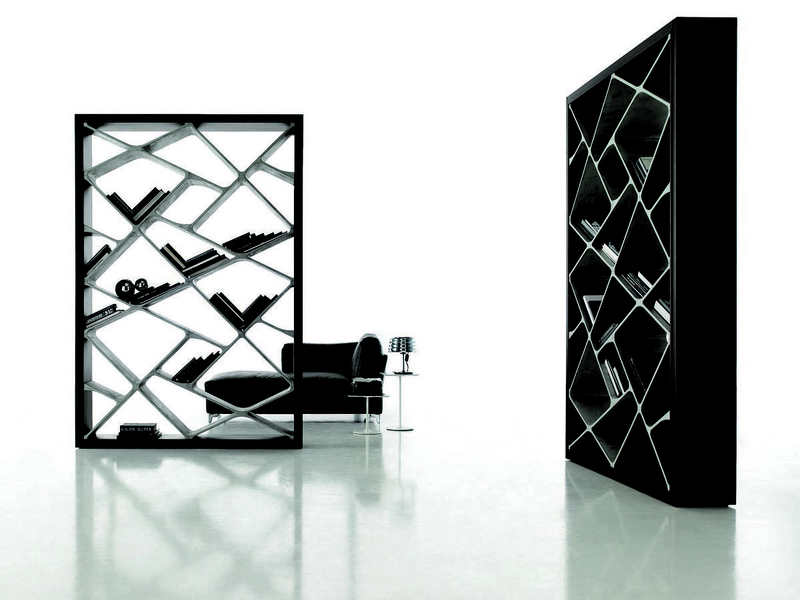 Knickding wall shelf by design team DING3000, a modern and extraordinary shelving unit with linear minimalist design. 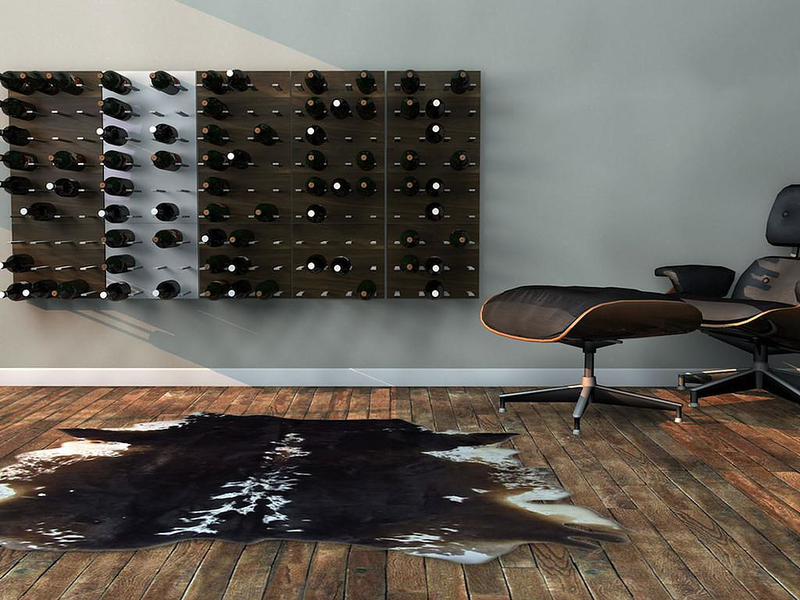 STACK wine wall rack is modern and designed by awarded Eric Pfeiffer in order to fulfill a void between wine storing and interior design. 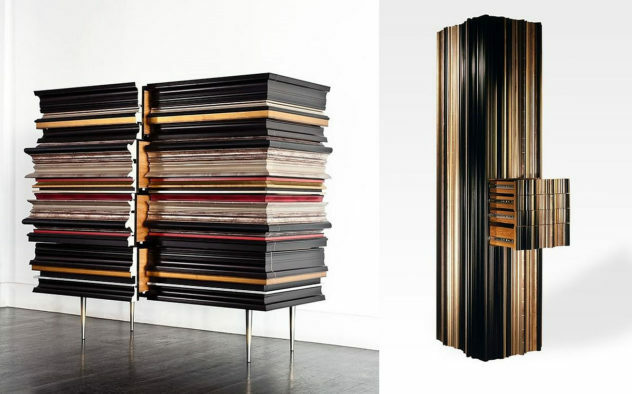 The Shangai bookcase by Giuseppe Bavuso for Alivar is a unique furniture that was inspired and fabricated just like a modern architectural landmark. 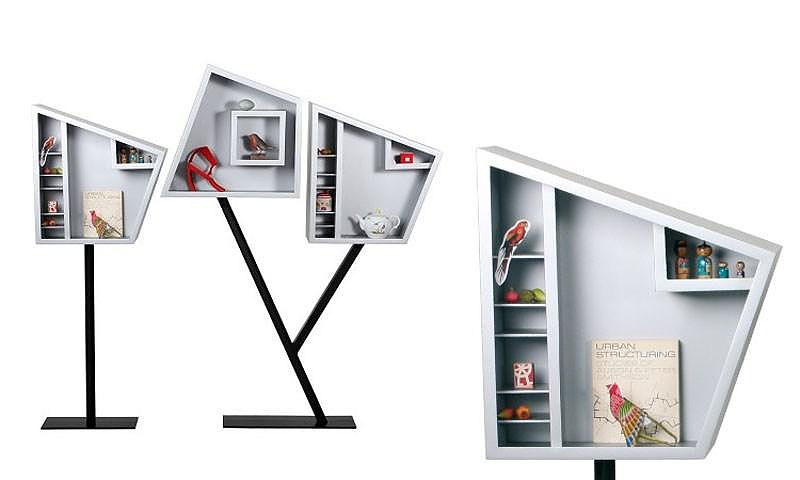 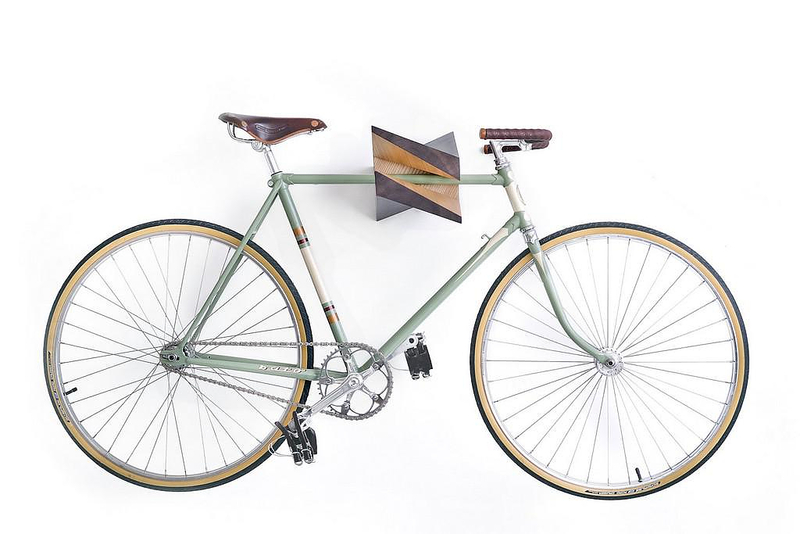 Designed by architect Alison Smithson in 1988 the Cornell Boxes are an ingenious way to showcase your favorite objects in flawless artistic style.